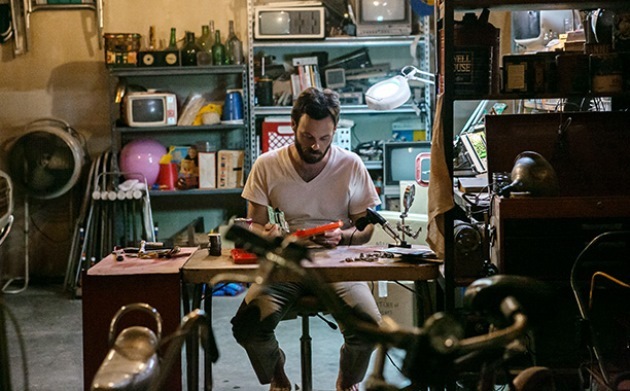 PLOT: A dramatised view of the 1980s personal computing boom through the eyes of a visionary, an engineer and a prodigy, whose innovations directly confront the corporate behemoth of IBM. 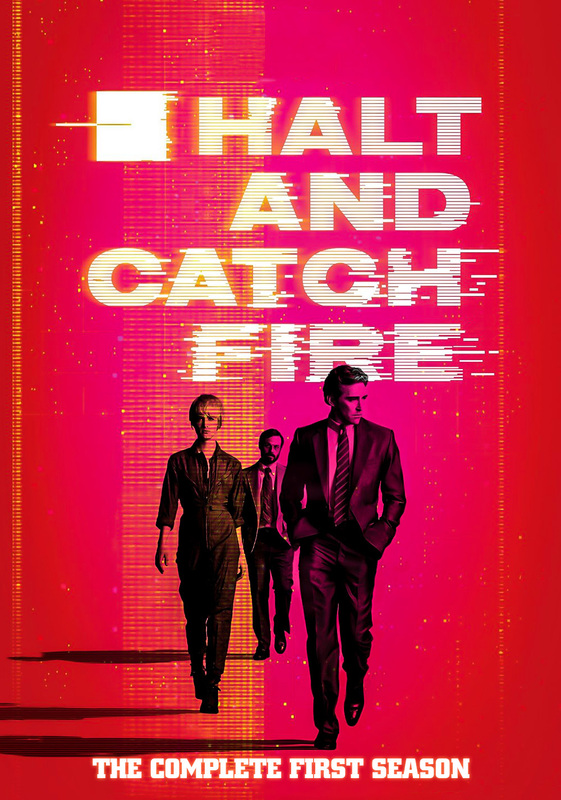 Halt and Catch Fire isn’t the most catchy name, nor is it one that immediately evokes its subject. That is unless you are a computer engineer. According to Wikipedia it is “a euphemism referring to a computer machine code instruction that causes the CPU to cease meaningful operation, typically requiring a restart of the computer”. Having watched the first season I am still not convinced by the title, but I certainly am by the programme. Set around the early days of the personal computer, HCF introduces us to Joe MacMillan; a slick salesman who was involved in the launch of the original IBM PC, Gordon Clark; an engineer at small business software company Cardiff Electric and Cameron Howe; a brilliant young programmer. The three lead characters are thrown together from episode one when Joe blags himself a job at Cardiff Electric and without permission, talks Gordon into reverse engineering the IBM PC BIOS with a view to creating a rival machine, hiring Cameron to write the new BIOS code. The series follows the exploits of the newly formed PC Division of Cardiff Electric as they aim to get their new machine ready for the 1983 COMDEX trade expo. With IBM lawsuits, Joe’s twisted motivational tactics, Gordon’s lack of self belief (the last time he showcased one of his creations at COMDEX it went spectacularly badly) and Cameron’s attitude to authority there are easily enough pitfalls and plot twists to keep the story going for its 10 episode season. A dry subject is brought to life by great characters and believable relationships. There are enough in-jokes and references to satiate the tech-geeks, but there is also enough heart and drama to satisfy the average viewer. The early 1980s look is managed perfectly and the use of period and non-period music also adds an unusual twist. Series two is currently airing on the Amazon Prime subscription service and whilst it is still engaging, I have not found myself quite as hooked as with the excellent first season. 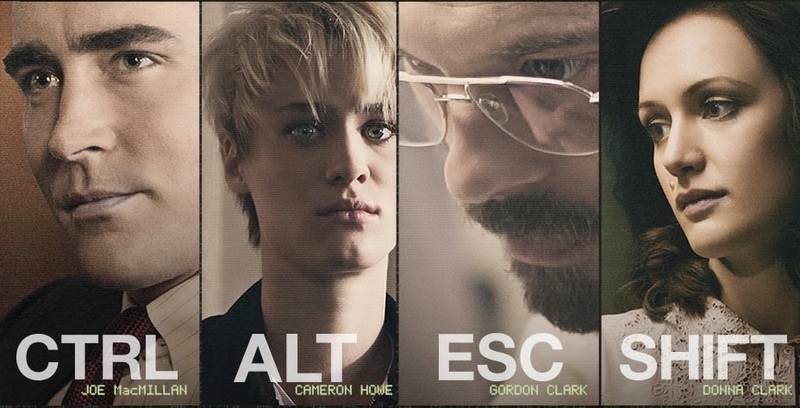 But with such a great history to call from, Halt and Catch Fire could be a series that runs for quite some time yet. I certainly hope so. UPDATE: Having now seen the full second season I can testify that season two picks up nicely and builds to a satisfying climax that is perfectly poised for a return. Season three hasn’t yet been confirmed, but surely it is only a matter of time. A potential dry subject is brought to life by great characters and believable relationships. There are enough in-jokes and geek references to satiate those interested in the technology, but there is also enough heart and drama to satisfy those who are not. The early 1980s look is managed perfectly and the use of period and non-period music also adds an unusual twist.